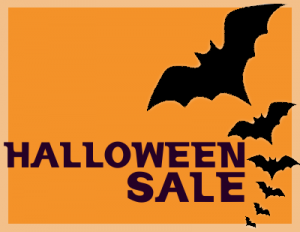 Join us this September and October for fall deals sure to frighten the money right out of your wallet! We have dealers with sales going through the entire month of September and on into October, with some up to 75% off their entire booth. As the weather gets cooler, warm up with our complimentary coffee and spend your time walking our space filled with over 100 dealers. But don’t let time get too far away from you! Christmas is just around the corner, so now is the perfect time to take advantage of our three-month layaway payment plans. You can call our number at 972-219-0474 for more information about layaway or ask any associate in-store.